Why are the colder months so bad for our skin, body and hair? Each season has its pros and cons, and winter is absolutely no exception. 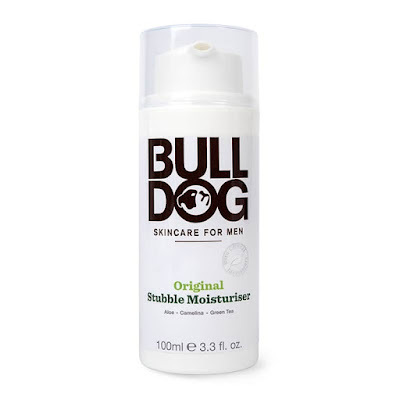 Whilst there are positive aspects about the colder months of the year, there are also plenty of negatives, which means staying on top of your grooming routine should be more important than ever at this time of year. So, what exactly is it about winter season that is so bad for us? Well, from a health and beauty point of view, there are lots of reasons why winter can play absolute havoc with our skin, body and hair. It's every grooming guru's nightmare! The cold outdoor winter weather can be harsh to your skin, so it's essential that you look after your skin properly. Even indoors the warm and dry air conditions can also be bad for your skin, as it steals moisture from your skin. Without the proper care, dry skin can lead to redness, itchiness, chapping, and cracking, and even other skin conditions such as eczema and acne. 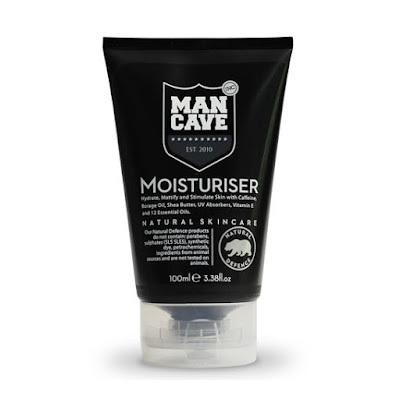 Be sure to moisturise more than ever during the colder months of the year. Don't skip a day, and also make sure the lotion you use has fully absorbed into your skin before you go outside. We aren't usually as thirsty in winter, so make a habit out of drinking plenty of water throughout the day. Hydrated skin is happy skin! Cold temperatures causes facial hair to dry out quickly, which can leave the hairs looking scraggly, lifeless and unhealthy. The cold weather is the number one culprit for drying out the natural oils and moisture from your hair and skin. Many bearded men experience a dry, itchy face, with split ends which all can lead to poor growth. If you are noticing any of these issues, then you can take preventative measures to keep your beard looking and feeling healthy throughout this cold, dry time of year. If you have long facial hair, then find yourself a good beard oil to get those hairs hydrated. If you tend to wear the shorter stubble type facial hair, then your routine should be similar to the skincare one we mentioned above. Keep the facial skin fully moisturised and hydrated throughout the day, to combat the effects of dryness caused by cold weather. Does winter cause hair loss? It's the biggest fear for most men - hair loss. 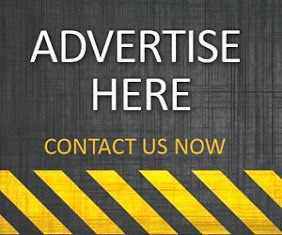 No one wants to lose their hair, but unfortunately, over 60% of men lose a substantial amount of hair by the age of 40. 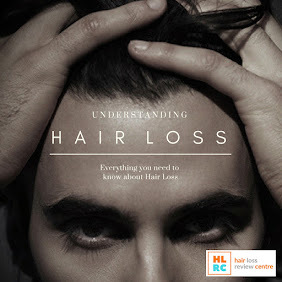 Hair loss is an issue, and its not about to go away, unless you tackle it properly. 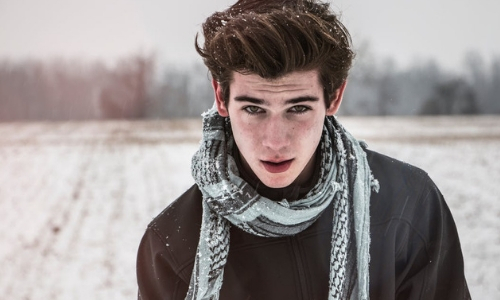 Does winter season cause hair loss? Well, actually, no. For most of us, winter tends to be the season when our hair thrives the most. We enter our strongest growth phase during the colder part of the year, but that doesn't mean we'll all safe from losing our hair. The problem with winter is, although it's a season when our hair sheds less, it is also a season when our strands are most prone to damage. The harsh conditions of winter can leave our locks dry and flaky, which leads to breakage and damage to the hair, and that's not ideal for those of us who already have thin hair. To combat this issue, make sure you take your vitamins. 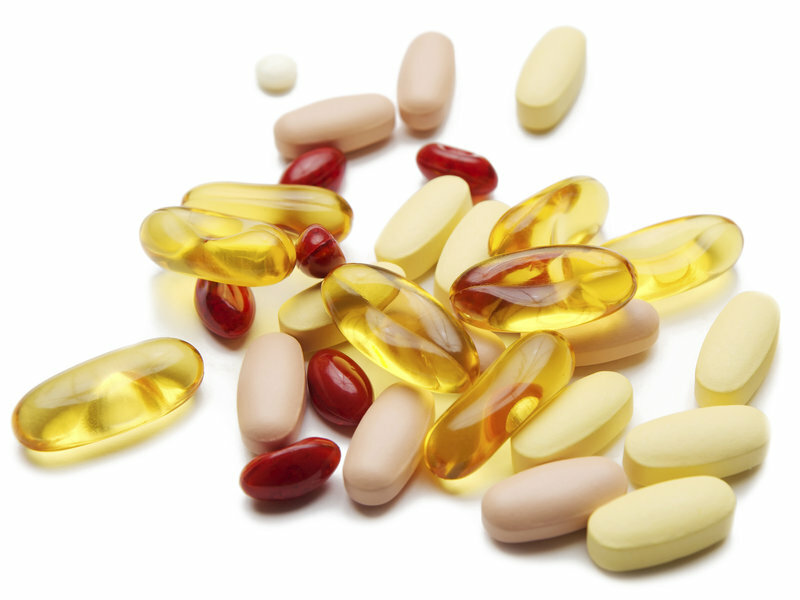 Getting all the right hair foods into your diet is near impossible, and so that's why multi-vitamin hair supplements are so beneficial and convenient. Be sure to load your body with key hair growth extracts that help block the formation of DHT, and help support hair growth.